What Are the Maintenance Tips for Resin Ceiling Lamps? After purchasing the resin ceiling lamp, don't worry about installing it as much as possible. First of all, you can carefully read the mark of this product, read some related installation instructions, and then install and use according to relevant standards. It is safer, and it can also prevent some people from shortening the service life of this product due to improper operation. In the process of using the resin ceiling lamp, if it is used for a long time, it will be found that there are redness problems at the two ends of the lamp, including some lamps may appear black, or black shadow. There are also some cases where the lamp is not lit. At this time, it is necessary to change the lamp as much as possible to avoid some ballast burnout or some other phenomenon. During the actual use of the resin ceiling lamp, regular maintenance is required. Do not change the structure of the lamp as much as possible, and do not change the parts of some lamps. After some clean maintenance is completed, then re-install the original appearance. Go to the installation, but don't miss it, or misplace some parts of the luminaire. If you use some luminaires, try not to press the switch repeatedly, because if you press the switch too often, it is very possible Will shorten the service life. 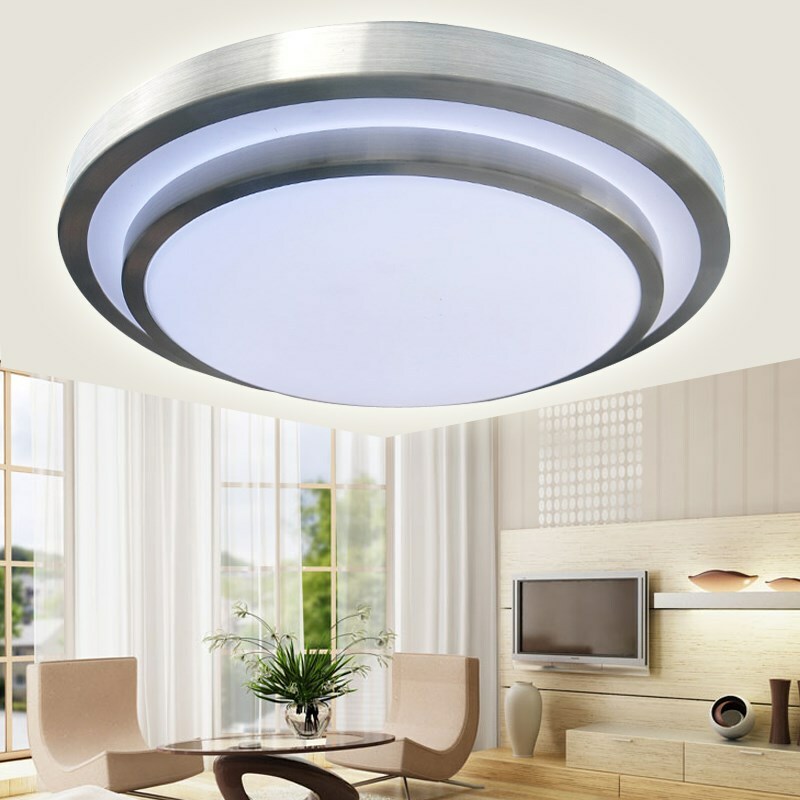 In general, if the resin ceiling lamp is used in the daily use process, if it is made according to some standard production methods, the installation method, including some methods of use, can avoid some problems and ensure the bring A better use effect, this is also a problem that many people should pay attention to when actually using it.